Bauer NME Certified Straight Goalie Cage | Sports Etc. Sports Etc Performance To Value Rating– 9 out of 10. 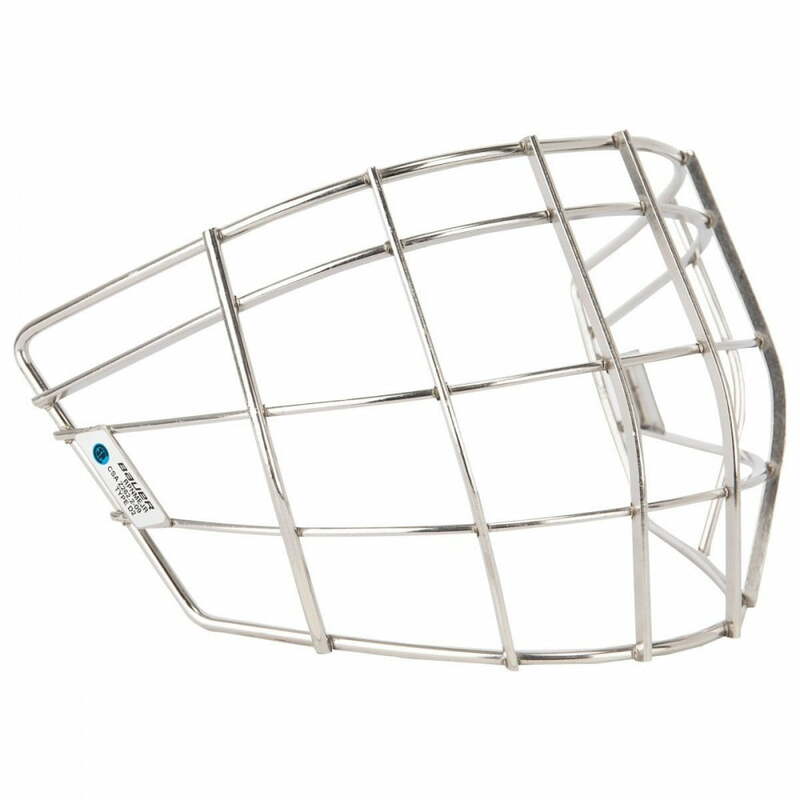 The Bauer NME Certified replacement straight bar goalie cage offers great vision and protection for goalies of all ages.